It’s going to be a really short one this week, as the News Gods have not smiled upon me this week and endowed us with the an overflowing of news riches. In other words, it was a quiet news week again. And it’s probably to do with Thanksgiving. That’s not to say there isn’t any news, as otherwise I wouldn’t be writing this intro, and you definitely wouldn’t be reading it. The MPAA is at it again, this time crying foul over recent changes to the WHOIS system. So what exactly is WHOIS? It’s basically the system that stores and displays ownership information for domain names. Previously, most WHOIS data for domains are public, in that you can query any number of free WHOIS search engines and retrieve detailed ownership information for domains. And as ICANN (the people who manages the domain name system) requires domain information to be real and not made up, it often means that personal information, such as emails, telephone number and even home addresses, can be easily scraped from the WHOIS database. This has led to not only “innocent” spam, but also not too innocent cases of outright fraud. At the very least, it also led to some dodgy business practices by certain unnamed domain registration firms who scrape WHOIS databases for domains that are near expiration, and use the info contained there to send emails/letters to unsuspecting domain owners asking them to urgently renew their domain name or face losing it. These less then reputable companies usually have some kind of official sounding name, like the United States Internet Domain Authority, and instead of charging a normal fee of about $10 a year to renew, they ask for as much as $99. Many unsuspecting domain owners have been caught out, or at least that’s what I suspect, since I still get tons of these kind of letters in my mailbox and there must be money to be made for them to be doing this (often via international mail as well). I think I may have gone off on a tangent here, but the point is that having WHOIS information public by default has led to a lot of problems. 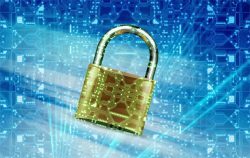 Commercial solutions, such as WhoisGuard (now free with Namecheap domains) help to mask private data, and they work well. But with privacy now being a big deal, especially given new EU directives, ICANN has made the right decision to make WHOIS data private by default, as opposed to the other way. Guess who now has a problem with this common sense move, and even if you can guess right (it’s not too hard, I’ve already mentioned them at the start of this rant), you’ll never guess the reason they’ve come up with this to be against protecting WHOIS data. The MPAA says that making all WHOIS data public, so any spammer/scammer can get at it, is actually good for privacy. Their logic goes like this. 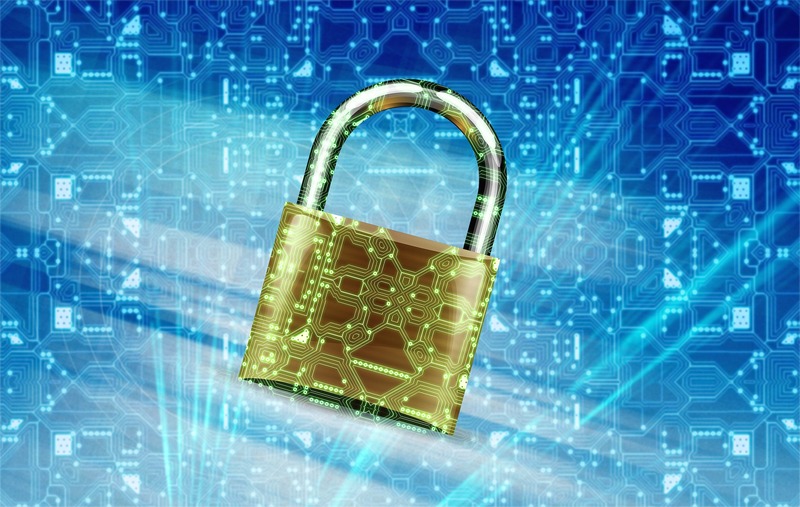 If websites have publicly available WHOIS data, then visitors of these websites can more easily check out the credentials of the websites and make more informed decisions about what kind of personal data to share with the website, thereby benefiting privacy. Of course, this assumes the WHOIS data for the website in question is actually valid – there is a requirement from ICANN for valid info, but in reality, there’s little enforcement. Second, knowing the domain registrant’s name/address tells the website visitor nothing about the intentions of the website when it comes to using their data (for example, knowing facebook.com is owned by Facebook, Inc. located at 1601 Willow Rd, Menlo Park, CA, does not actually tell me anything about how Facebook will use my private data). Third, some websites use third party companies to manage their domain names, and so the WHOIS data tells you even less about the website in question. So in a very quiet week for news, it seems one can always rely on the MPAA to give us a bit of controversy. They’re the best! And on that sarcastic note, we come to the end of this short WNR. See you next week! It’s hay fever season here again in Melbourne, and this one’s bad one. Bad to the point where everything on my face is itchy, and the only time I get a break is when I’m in a series of uncontrollable sneezes. Oh, the never-ending sense of fatigue is just the icing on the cake. I’ve just loaded myself full of antihistamines about half an hour ago and they seem to be kicking in right about now, which is just in time for me start writing this week’s news roundup. Starting with copyright news as per usual, Google has released its latest version of the How Google Fights Piracy report, which details the efforts and results of the company’s anti-piracy efforts. The report includes several interesting stats, most notably that YouTube’s Content ID has paid out more than $3 billion dollars to rightsholders since its inception. For all of its flaws, including several high profile false positives, you have to admit that Content ID’s way of dealing with anti-piracy has proved to be effective in allowing users to still freely create, as well as rightsholders to be rewarded when users do use copyrighted content (sometimes incidentally/accidentally). Of course, it also helps Google to keep rightsholders at bay and to allow users to keep on creating without fear. The alternative would have meant content removal and account bannings. The number of popular cover songs and other content that rely on copyrighted materials on YouTube is prove that Content ID is working. The other parts of the report focuses on Google’s anti-piracy efforts elsewhere, including on its search engine. Other than lauding the fact that piracy demotions are working, Google also noted that piracy searches are actually not all that popular on Google. For example, searches for the phrase “wonder woman” was 10,719 times more popular than the phrase “wonder woman watch free”. There’s been a lot of pressure on Google to do more to proactively filter out piracy results in its search engine, but the truth of the matter is that people who know how to download pirated content almost never rely on Google and other search engines to find downloads – most already have a list of sites that they rely on to source the latest content, be it streaming or downloads. Google (the search engine) has never been the problem when it comes to piracy, despite what the anti-piracy lobby tells you. 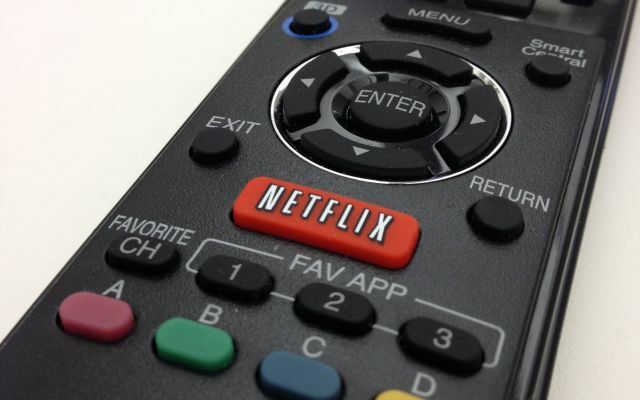 Netflix shares have been on the slide recently, despite some better than expected subscriber results, and perhaps part of the reason for this is the imminent threat of Disney’s upcoming streaming platform, Disney+. This is why Netflix CEO Reed Hastings went the effort to assure nervous investors that Netflix is ready for the fight against Disney+, citing the fact that they’ve been in competition with Amazon Prime for more than 10 years (has it really been this long?). The recent share price wobbles does not really reflect how subscribers feel about the service though, with most quite pleased at the constant stream (har har) of original content coming to Netflix every month. 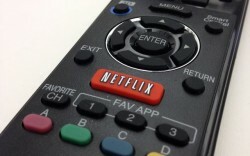 And according to a survey by analyst firm Piper Jaffray, even a 40% price increase might not put off these happy subscribers, which is what Netflix may have to do if it finds itself in trouble against Disney+ – not so much as to raise revenue, but to raise the required funds to fuel more original productions. But time is on Netflix’s(and Disney+’s) side, with the latest research showing that live broadcast TV is getting less and less popular. This is also why Disney, who owns live broadcasting network ABC, has been so keen to develop their own streaming, on-demand network, and part of the reason why despite the optimism towards Disney+, Disney’s own share price have been pretty stagnant over the past few years. The transition from traditional broadcast TV networks to on-demand platforms has been on-going for a couple of years now, and everyone is keen to see whether Disney can successfully complete the transition while still maintaining market share and the all important profit results. And I must now complete the transition between working and not working, as we’ve come to the end of another WNR. See you next week! Hello again, and welcome back after the brief hiatus. No, it wasn’t to do with the US election, although it was again extremely fascinating to observe US politics. Here in Australia, our election campaign season is very limited, to only a couple of weeks, intentionally done so to prevent the non stop campaigning, fundraising and news cycles that seems to dominate everything in the US. We also only use paper ballots, using the advanced technology known as a pencil to make our mark (literally, and figuratively on our democracy), and none of our votes goes wasted, even if you vote for minor parties (there’s a thing called preferences that allows you to direct votes to eventually the major parties if your minor party candidate fails to be one of the two frontrunners). It all seems to make a lot more sense than what happens in the US, what now with yet another recount in Florida. Anyway, with the election somewhat out of the news cycle, we have some news to cover here at the WNR. 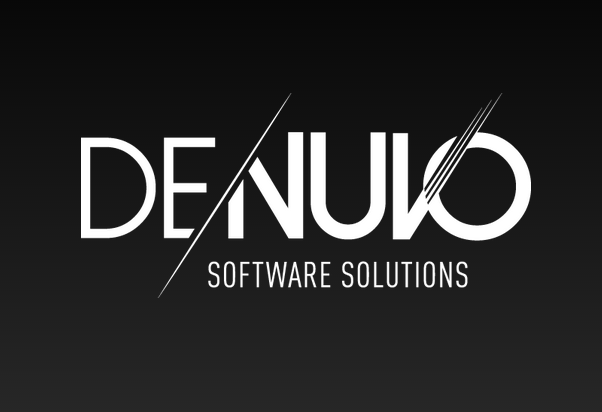 The company behind Denuvo is trying to convince more game publishers to sign up to the anti-tampering system by claiming that AAA games not protected by Denuvo could be losing $21 million in revenue due to piracy. The company behind Denuvo, which used to be also called Denuvo but has since been acquired by Irdeto, came to this figure by calculating the number of pirated downloads of an unnamed AAA sports game, that managed to rack up more than 300,000 pirated downloads in the first 2 weeks after release. Irdeto then took this number and multiplied it by the retail cost of the game and came up with the $21 million figure. While I can’t blame Irdeto for trying to push their product on game publishers, the fact of the matter is that there is no way that unnamed AAA sports game managed to lose $21 million to piracy. For that to happen, every single downloaded pirated copy would have to translate to a paid for copy, and that just does not reflect reality in any way. I wouldn’t be surprised if the conversion rate, the rate that pirated downloads translate to paid copies if the pirated copy did not exist, would be something low like 2% to 5%, which means at most, this would translate into $1 million in lost sales. And that would also be income, not revenue. 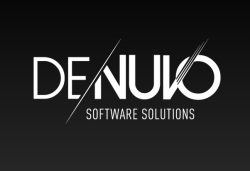 I’m not sure how much it costs game companies to license Denuvo, but it may not be a straight forward thing, especially given how gamers hate Denuvo and there’s probably a few percent of paying gamers who avoid games that have it. But of course, there’s really no way to find out either way, so publishers, out of fear, rely on Denuvo and Denuvo can sell them the appearance of security, if not actual security. And everyone sleeps better at night. Except for gamers. We now know a little bit more about Disney’s upcoming streaming platform, which will now be officially known as Disney+ (read: Disney Plus). Another thing we now know – there will be a second Star Wars live action TV series, set as a prequel to Rogue One and starring Rogue One’s dashing hero Andor, again played by Diego Luna. Disney boss Bob Iger also let known how Disney+ will be differentiated to Hulu (now majority owned by Disney), in that Disney+ will be more family oriented compared to Hulu, which has a younger user base. So shows like FX’s American Horror Story won’t appear on Disney+, but will on Hulu, for example. And you just know Disney+ will heavily rely on Disney’s biggest IPs, Star Wars, Marvel and Pixar, because even in the promo graphics provided by Disney, the logos for Star Wars, Marvel and Pixar were quite prominently shown. Iger also expanded a little on the idea of releasing movies on home video a little bit earlier. 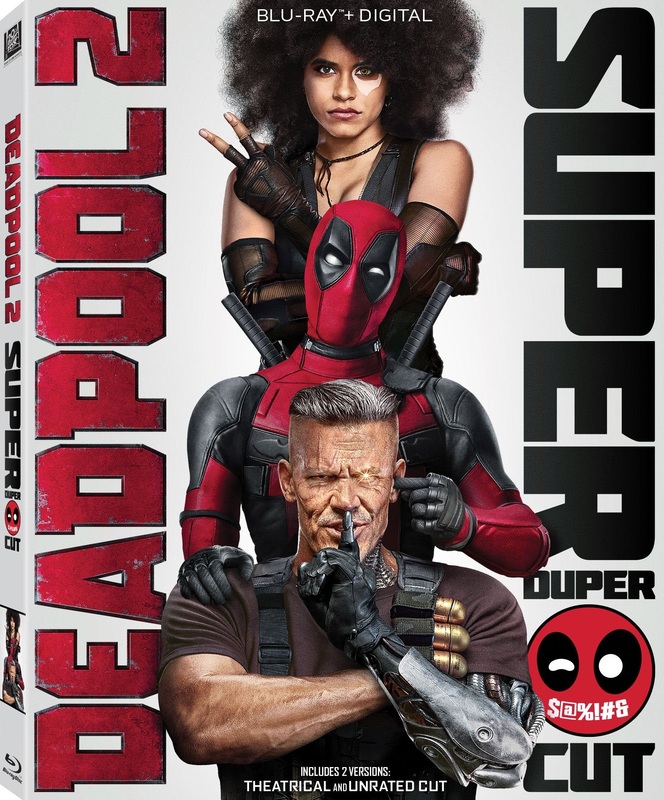 Not on Disney+, in which Iger was adamant that the existing restrictions would stay, but for Blu-ray, DVD and Digital sell-through. Iger was keen to stress this does not mean changing the theatrical window (which would get all the cinema chains all riled up), but there is a gap between the theatrical window and the home video window that Disney wants to exploit. Bringing the home video window forward would also allow the streaming window to open up a bit earlier too, maybe. So 2019 looks like an exciting year for streaming, lots of changes appear to be coming. That’s all we have for this week. See you in seven!